Pigs weren’t part of the Israelite diet. 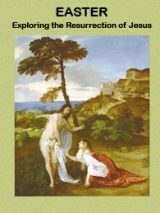 Therefore if you are excavating and find lots of pig bones at your site, it can’t be Israelite—or can it? A new survey brings this conventional wisdom into question with surprising results. 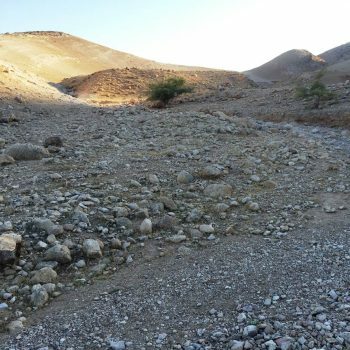 Does a Jordan Valley Site Reveal the Origin of Ancient Israel? Hidden in the Jordan Valley, Khirbet el-Mastarah may shed light on the origin of ancient Israel. 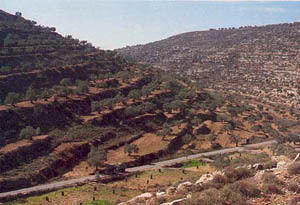 The site contains numerous enclosures and structures, which appear to have been used by a nomadic or semi-nomadic group at the beginning of the Iron Age. 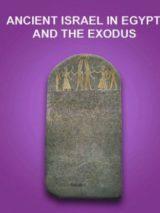 What was life like for the tribes of Israel in the time of the Biblical Judges, the period archaeologists call Iron Age I (1200–1000 B.C.E. )?